50 Cent is ready to hit the road on a book tour across the United States to promote his upcoming book “The 50th Law”. 50’s five-city book tour with Robert Greene, co author of the book, will start in September. First stop on the tour will be New York City (Town Hall, Sept. 8), then Washington D.C. (Howard U., Sept. 9), Atlanta (The Tabernacle., Sept. 10), Royal Oak, Michigan (Royal Oak Music Theatre, Sept. 11) and Los Angeles (The Wiltern, Sept. 12). 50 and Greene will engage in discussion about life business and other strategies to succeed. 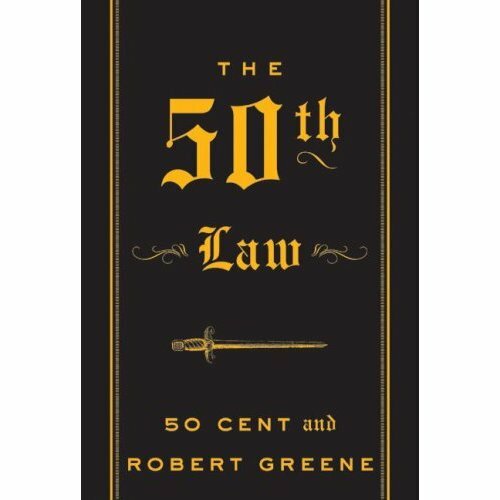 The 50th Law is set to hit bookstores in September.